Assassin's Creed Odyssey is finally here, and it's one of the best games in the series to date. But is it the best? We've ranked the main series, excluding spin-offs, from worst to best, taking into account how well (or badly) the series has aged over the years. 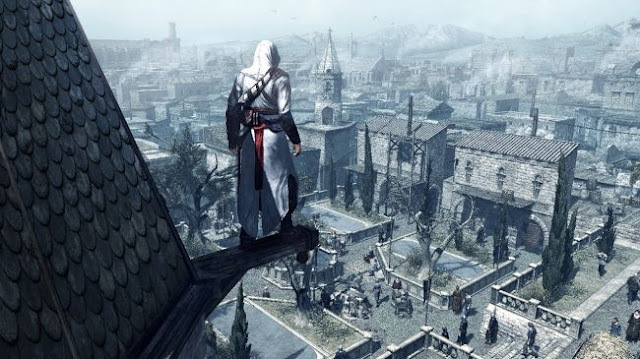 And after you've read that, we've also ranked all of the starring assassins from the series, from charming Ezio to boring Connor. 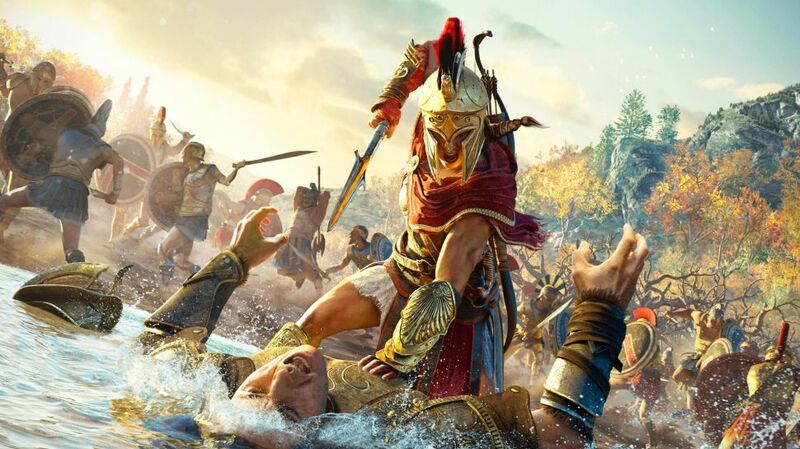 Samuel Roberts, editor in chief: There are so many Assassin's Creed games that iterate upon the barebones original that I would never recommend anyone playing it under any circumstances. By the time you've finished one Assassin's Creed game, another one will be right around the corner. This entry hinted at the potential of an open world assassination game that's about one quarter as intricate as Hitman, but the second game was the one that nailed the formula. Jarred Walton, senior editor: I played the original back when it was the only option and found plenty to like, but also way too much repetition. The first tower you climb is an awesome experience. Thirty towers later, not so much. Over ten years later, things have changed, and going back would only ruin any good memories I have of the game. Even at the outset, the open world was extremely repetitive. If you missed this one, at this point it's best left alone. Tom Senior, web editor: Time has not been kind to the original Assassin’s Creed. At the time it was technically impressive, and the idea of a time-hopping historical action game was really novel. Now the series is well and truly established the first game is more of a curio than a game you would install expecting a good time.